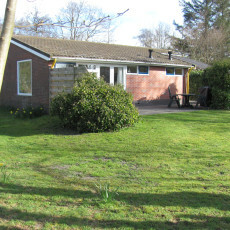 This is a complete overview, plus attractive last minute deals, for every holiday cottage on Terschelling. 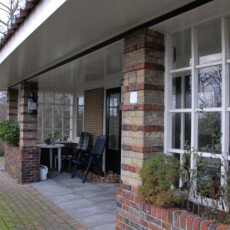 All holiday cottages on Terschelling are carefully categorized by VVV Terschelling. 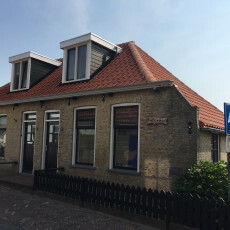 Click here for an overview of all last minute holiday cottage deals on Terschelling, or call us at 0562-443000.